As most of my readers hear know, I am a schoolteacher. (In case you were wondering I teach 9th grade World History.) I crossed virtual paths with Jodi a year or two ago when we were both contributors on the same site. I was immediately in love with everything she is doing! The idea of a website where homeschoolers (and really any parent!) could go to find ways to incorporate all the best of Disney and the Disney Parks into their daily curriculum is both fun and innovative. 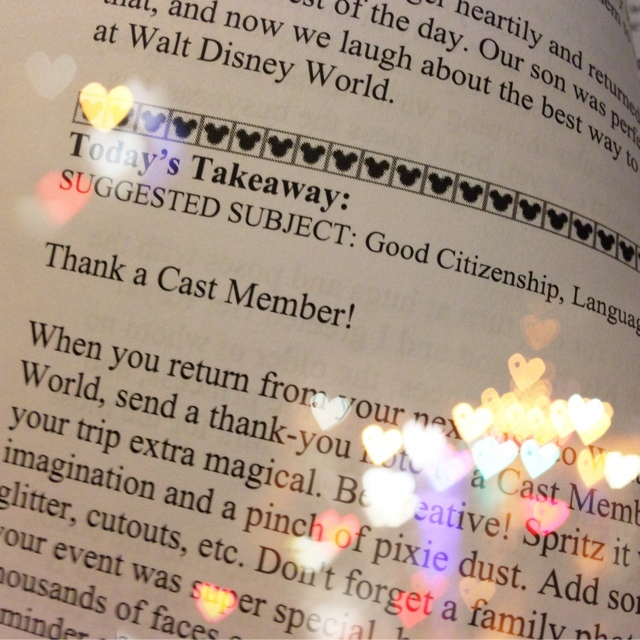 When I opened up my copy of the Magical Mouse Schoolhouse book I immediately loved Jodi's "DisneySpeak Glossary"! (I have actually been working on a guide to Disney acronyms for my website here so I loved that this was where she started even more!) I read through nearly every lesson plan. And mind you I have no children so it was purely for my own benefit. 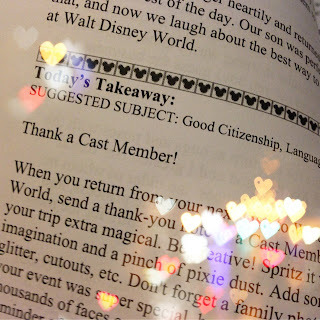 I think my favorite lessons were the "Thank a Castmember" and "One Man's Dream" ones but there were so many to love and so many fresh ideas that it would be a shame for anyone to miss out! If you are looking for a fun new way to see the parks with your family, whether you are a homeschooler or not this is a great way to learn "lessons" the Disney way! 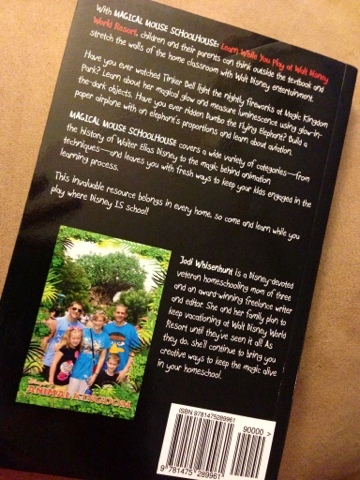 Kudos to Jodi on her awesome work and amazingly fun book! And if that isn't enough reason to check out it for ya guess who will have the chance to win a copy? YOU! Stay tuned to Picturing Disney for your chance to win! 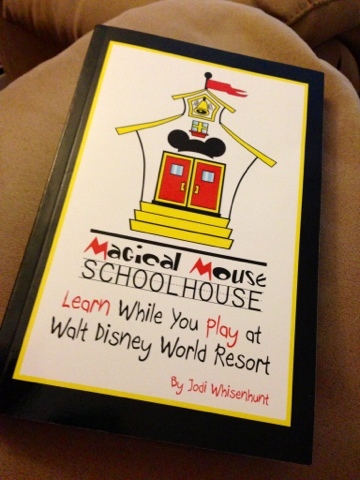 And be sure to visit Magical Mouse Schoolhouse and their facebook page! What a wonderful review! Thank you so much, Melissa! I'm glad you enjoyed the read, and I can't wait to award a copy to one of your readers!